RCB, led by Virat Kohli have never won the IPL title. 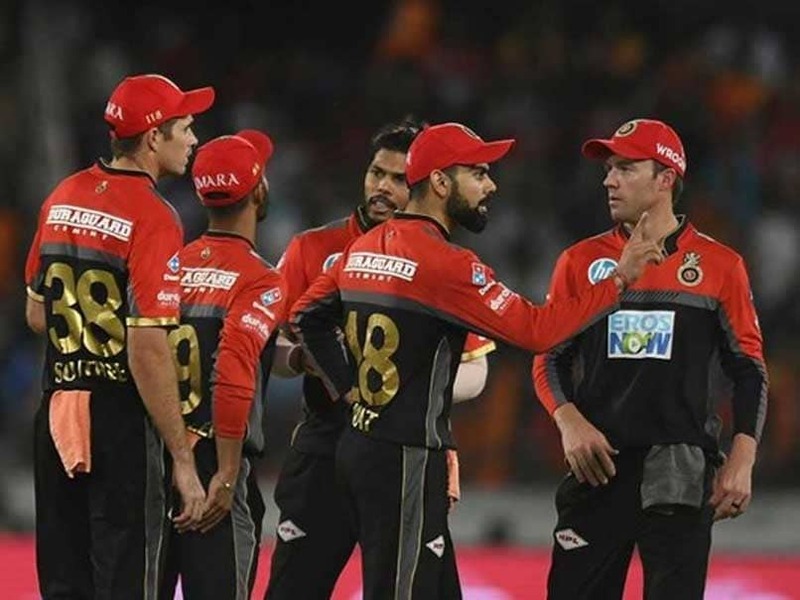 Arguably one of the most popular teams in the Indian Premier League (IPL), Royal Challengers Bangalore (RCB) will be looking forward to win the coveted trophy that they have failed to win even once in the 11-year history of the tournament. Captained by the world's best batsman Virat Kohli, RCB are known for their star-studded line up with the likes of AB de Villiers, Kevin Pietersen, Chris Gayle, Yuvraj Singh, Shane Watson and Brendon McCullum being part of the side from Bangalore over the years. Despite having all the big names in their arsenal, RCB have failed to make any significant impact in the richest league over the years. They failed to make any impact in the opening edition in 2008 when they were captained by their icon player Rahul Dravid. In 2009, fortune favoured the team when they reached the final. 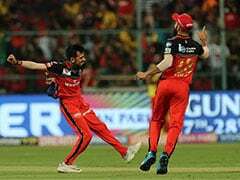 Captained by former India captain Anil Kumble, RCB had a successful season only to stumble in the final where they lost to Adam Gilchrist's Deccan Chargers in a close contested match by six runs. Thereafter, in 2010 they finished fourth in the points table as they lost to Mumbai Indians by 35 runs in the semi-final. 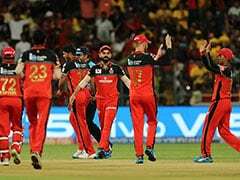 The following year, RCB, led by former New Zealand captain Daniel Vettori, topped the points table and emerged runners-up as they lost to eventual champions Chennai Super Kings (CSK) in the final by 58 runs. Prior to the final, they lost to CSK by six wickets in Qualifier-1. Following a successful 2011, RCB have failed to make any impact despite possessing a promising unit with big names. They kept on finishing in the bottom half of the table till 2014. But in 2015, they again reached the semi-final where they lost to CSK by three wickets in a closely fought Qualifier-2. In 2016, the Kohli-led side reached the final again after tottering at the bottom of the points table in the first half of the tournament. However, they made an unbelievable comeback to finish second in the points table. 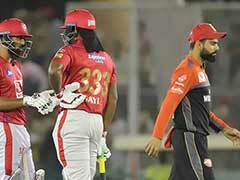 But yet again, they lost in the final against David Warner-led SunRisers Hyderabad by eight runs. The dangerous looking Chris Gayle almost single-handedly took RCB to their first-ever IPL title until he fell for 76 runs off just 38 balls that included four fours and eight sixes. 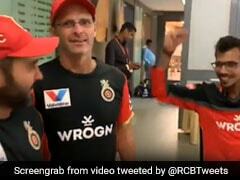 Following the dismissals of Kohli and de Villiers, RCB stumbled in their run-chase. They failed to make any mark in the next two editions. In 2017, they finished eighth with only three wins. While in 2018, they finished sixth on the points table with only six wins. RCB will look to change their fortunes and go a step forward to win their first-ever IPL title which they missed in 2009, 2011 and 2016. Squad: Virat Kohli (capt), Ab de Villiers, Yuzvendra Chahal, Akshdeep Nath, Moeen Ali, Nathan Coulter-Nile, Colin de Grandhomme, AB de Villiers, Shivam Dube, Gurkeerat Mann Singh, Shimron Hetymer, Himmat Singh, Kulwant Khejroliya, Klassen, Milind Kumar, Siraj, Pawan Negi, Parthiv Patel, Devdutt Padikkal, Navdeep Saini, PR Barman, Marcus Stoinis, Tim Southee, Washington Sundar, Umesh Yadav.